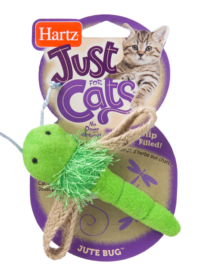 Includes a 24 inch flexible wand that bends easily to wrap around doorknobs, stair railings, chair armrests and anywhere else! 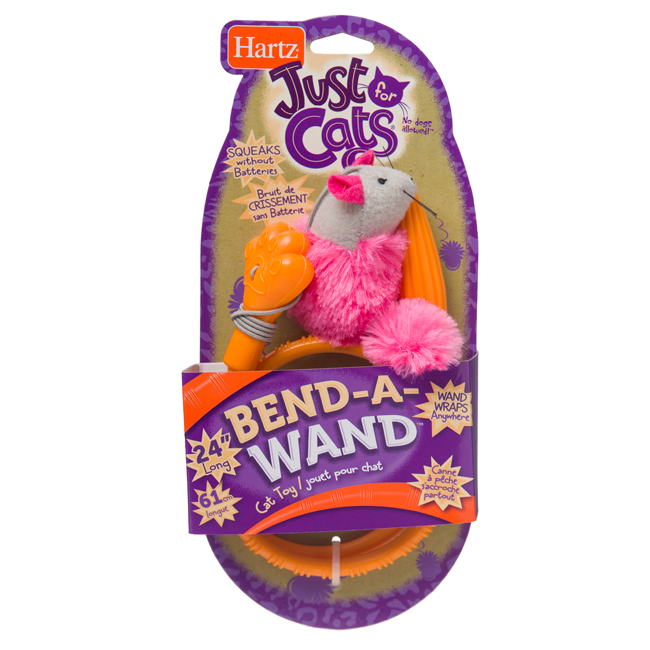 The Hartz Just For Cats Bend-a-Wand will surely cast a spell on your curious kitty. 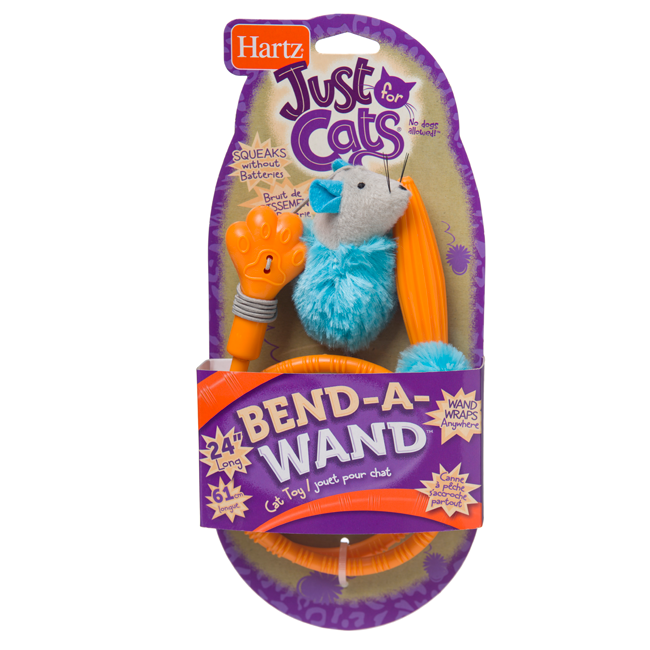 The 24 inch wand has a flexible core encased in a durable material that can be twisted to wrap around doorknobs, chair armrests, stair railings or anywhere else. 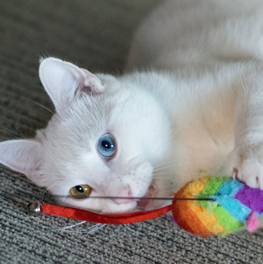 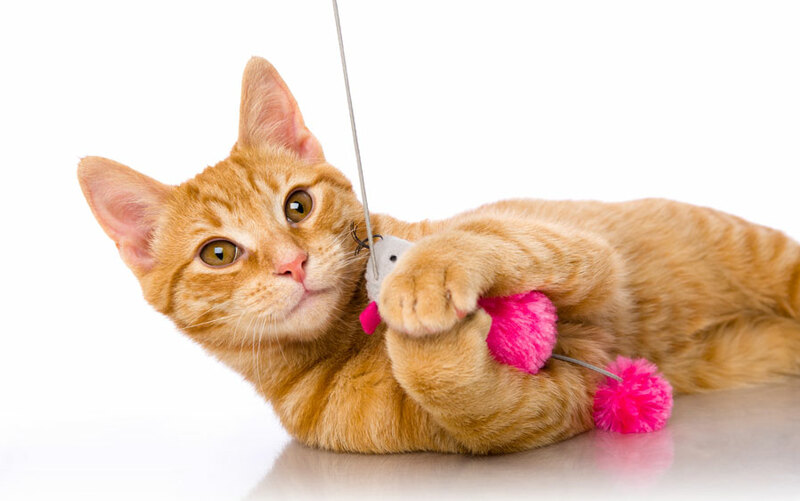 When pet parents want to join in on the fun, the wand can be made straight again to teasingly dangle the catnip-filled mouse. 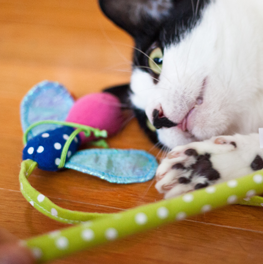 Like magic, the plush mouse squeaks when shaken, but requires no batteries at all! 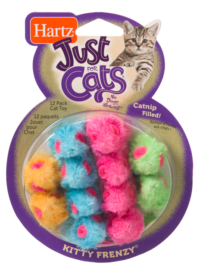 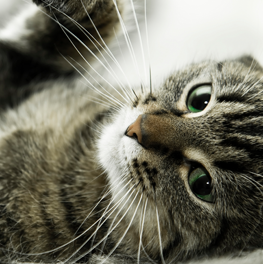 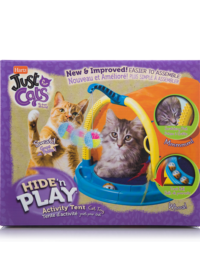 There’s no doubt your furry friend will be mesmerized to come and chase.